Delivery information Delivery costs differ per country. For example delivery to the USA starts at a few dollars, depending on weight an desired delivery time. A quick delivery and high weight can result in high delivery costs. 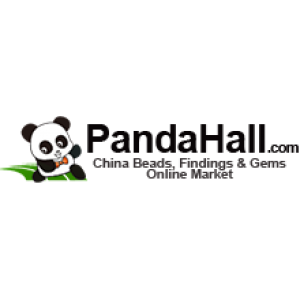 Payment information Pandahall can accept the following payment methods: PayPal, Credit Card (via GlobalCollect), Bank Transfer(the order value should be more than 100USD), Western Union and Check. Return information Returning is possible within 7 days of the arrival of the shipment. The customer should be responsible for return shipping costs and taxes caused.